Comment: lower section damage by car backing into door section. Comment: One of the torsion spring seems to be broken. Garage door opens a bit but then stops. Comment: Having double car garage built with 2 single doors. Need an garage door opener and outside keypad for each door. Gaithersburg Garage & Garage Door Services are rated 4.73 out of 5 based on 3,132 reviews of 61 pros. 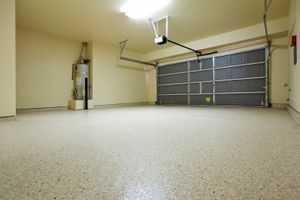 Not Looking for Garage & Garage Doors Contractors in Gaithersburg, MD?